Welcome to self esteem quotes. Self esteem is so important that every successful/famous person has said something about it. 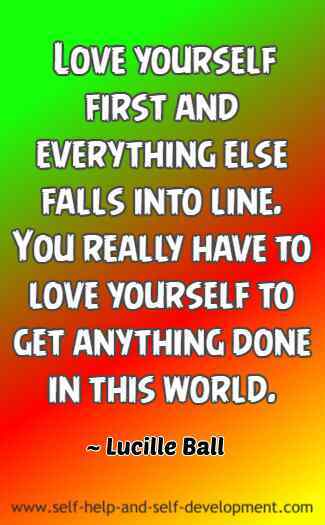 The quotes given below will show you just how important self esteem is. 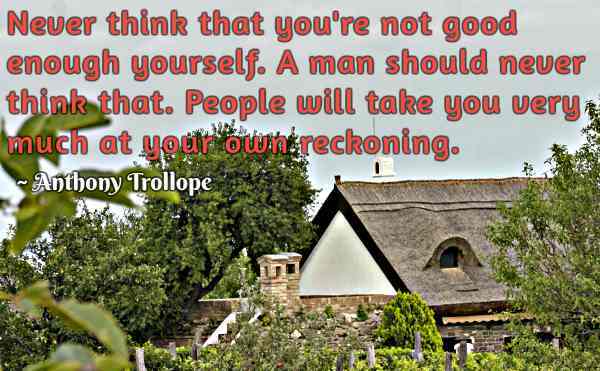 Self esteem is what one thinks about oneself. You may have either a high opinion or a low opinion about yourself. High opinion is always better. Psychological survival and development is extremely difficult without self esteem. All of us have a distinct identity and we attach a value to it. Whether this value is high or low makes a big difference to the kind of life that we lead. 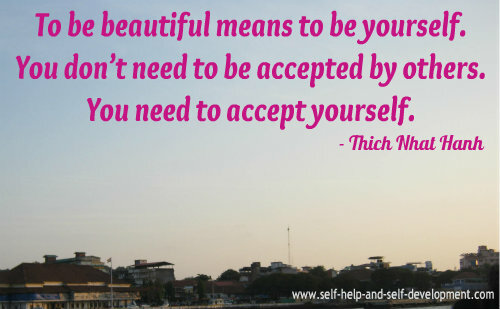 Why a high self esteem is better and how to bring it about with the use of affirmations is given here. The self esteem quotes given below tell us about the importance of high self esteem. 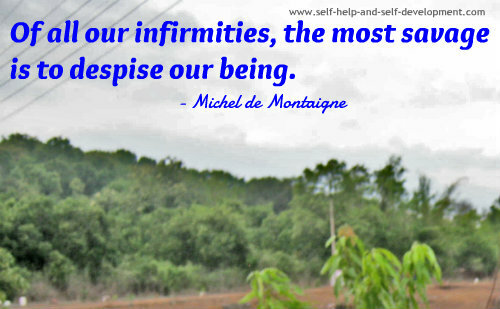 Click here to know more about self esteem and its importance. 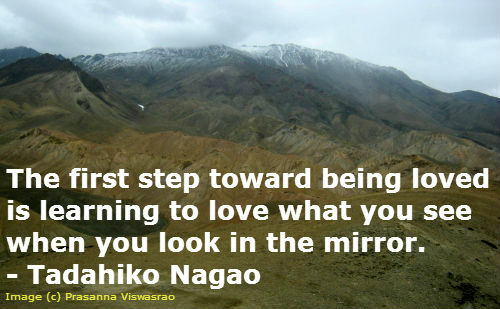 These self esteem quotes can also be termed as self respect quotes or as self worth quotes. 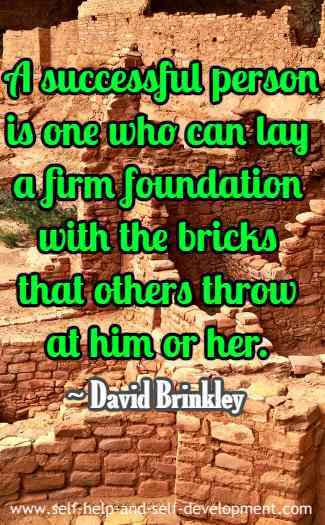 He that overvalues himself will undervalue others, and he that undervalues others will oppress them. Morale is self esteem in action. A man can stand a lot if he can stand himself. 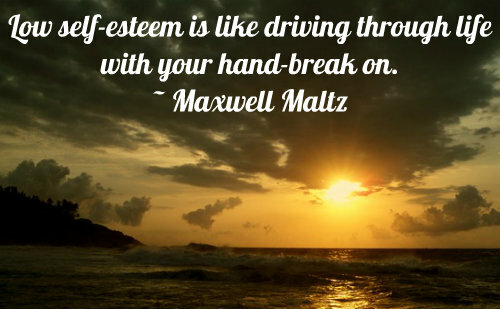 Low self esteem is like driving through life with your hand-break on. 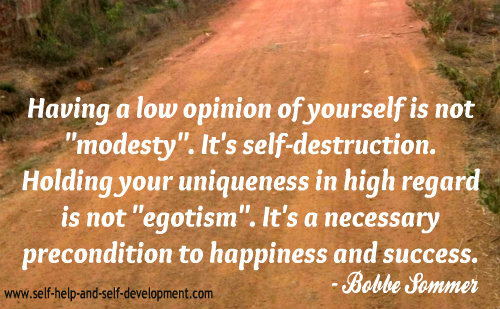 Having a low opinion of yourself is not "modesty". It's self-destruction. Holding your uniqueness in high regard is not "egotism". It's a necessary precondition to happiness and success. 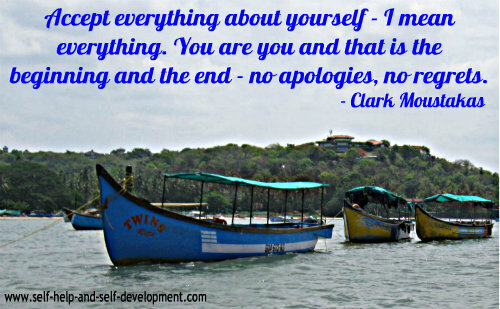 We have to learn to be our own best friends because we fall too easily into the trap of being our worst enemy. The strongest single factor in acquiring abundance is self-esteem: believing you can do it, believing you deserve it, believing you will get it. 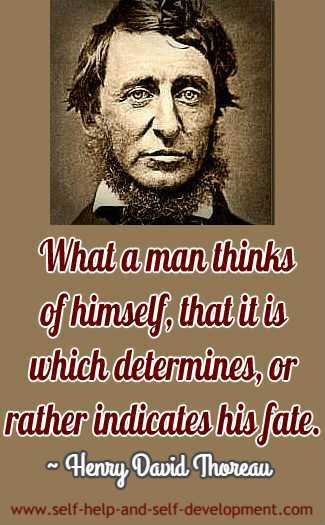 A man who has confidence in himself gains the confidence of others. 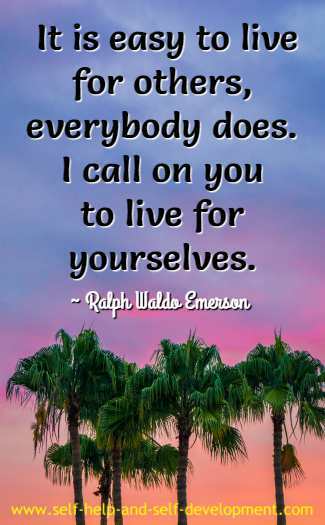 I believe with all my heart that the cliches are true, that we are our own best friends and best company, and that if you're not right for yourself, it's impossible to be right for anyone. As you grow in self-esteem, your face, manner, way of talking and moving will tend naturally to project the pleasure you take in being alive.